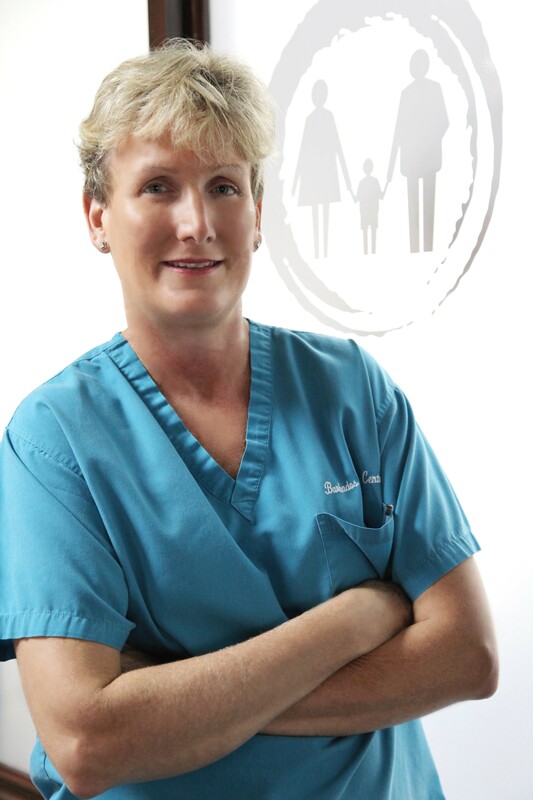 CMP079 - Respect is Earned; featuring Dr. Juliet Skinner - Medical Director of the Barbados Fertility Centre. Our special guest and Caribbean Mentor has always had a special interest in women’s health from an early age. 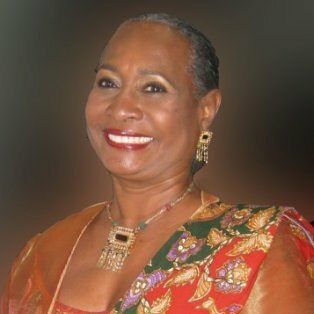 She has used that interest to build an exceptional career by dedicating her time to expanding the medical care options to women on the island of Barbados and within the Caribbean. 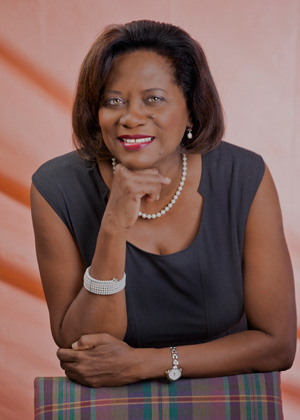 Today she is the co-founder and Medical Director of the Barbados Fertility Centre. Ladies and gentlemen…Dr. Juliet Skinner. 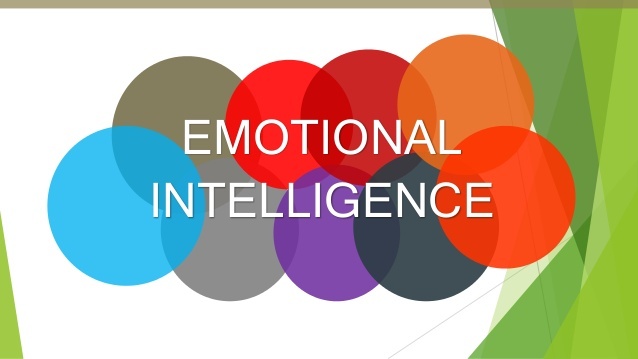 This is the eighth Bonus Episode in a nine-part series where various topics surrounding Career Building would be discussed with Career and Life Coach Mr. Anthony Hadeed. Our special guest is an entrepreneur who started his business after personally changing his body and mindset to be healthier. In 2014 he won the Mr. Bahamas Men’s Physique. 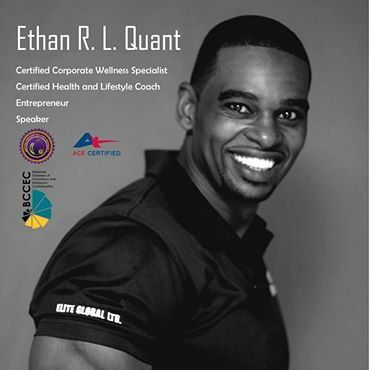 Today he is Certified Corporate Wellness Specialist, a Certified Health and Lifestyle Coach and Speaker.